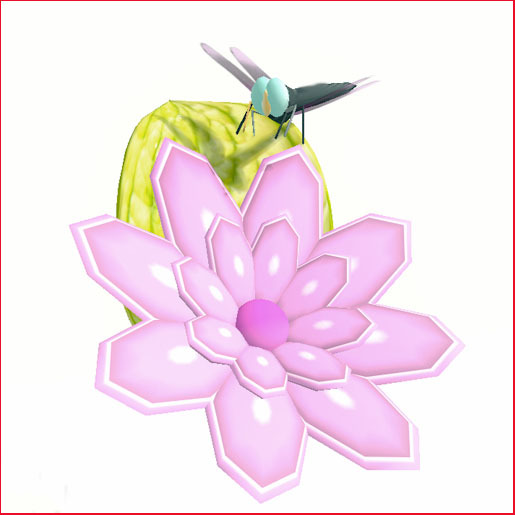 Over the course of these two weeks we have a wonderful group of creators who have made a very special item in their store available for The RLM Seashore Hunt! Simply stroll along to find the hidden object and gather all of your treasures like seashells from the beach! 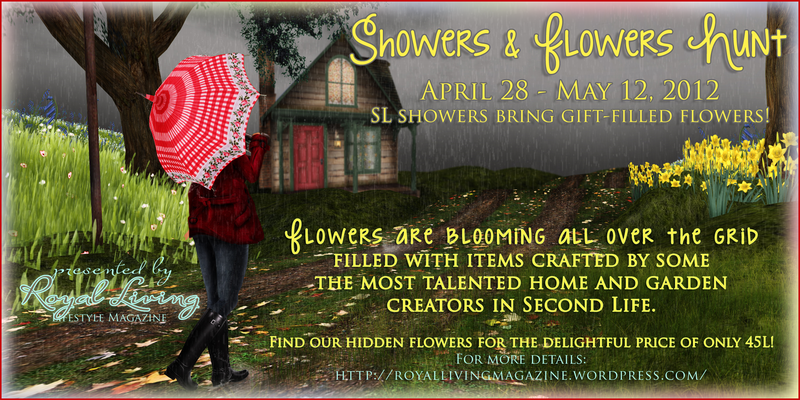 Please note as with all of The Royal Living Magazine Hunts our designers have offered exclusive or new items at a special discount of 45L each! 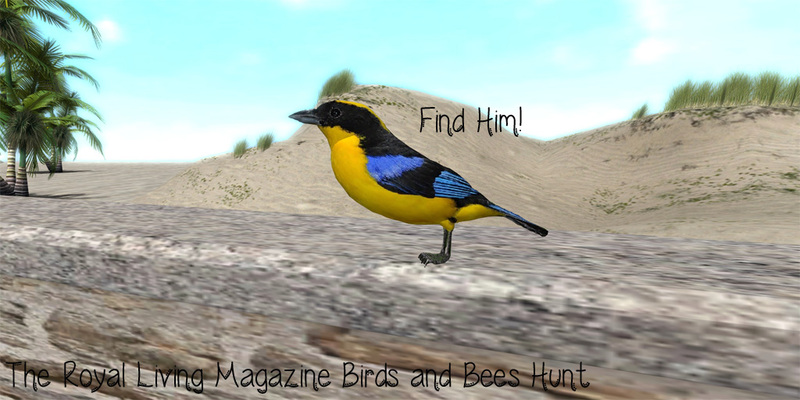 Please make sure to complete the hunt so you do not miss out on any prizes! Grab your favorite friends, flippy flops and head out to search these stores for your RLM Seashore Hunt Prizes!! 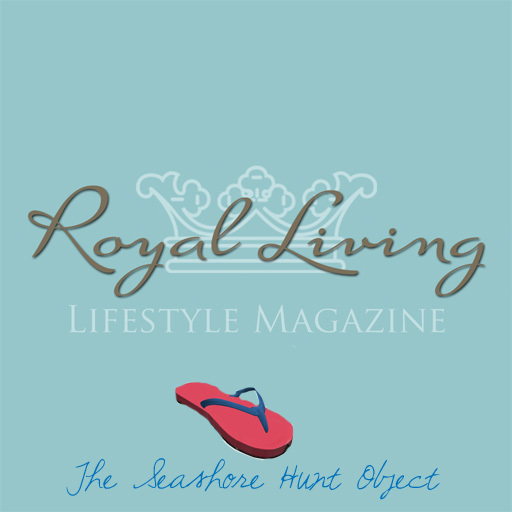 Royal Living Magazine Proudly Presents The Back to School Hunt! 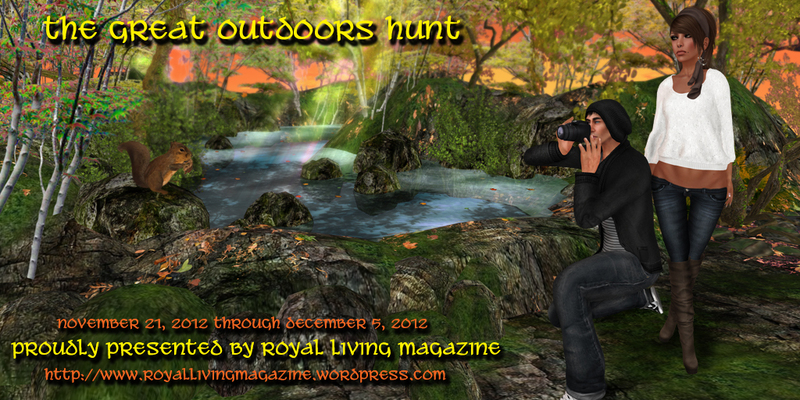 ≈ Comments Off on Royal Living Magazine Proudly Presents The Back to School Hunt! Please join us to celebrate the beginning of Fall with our special Back to School Hunt! 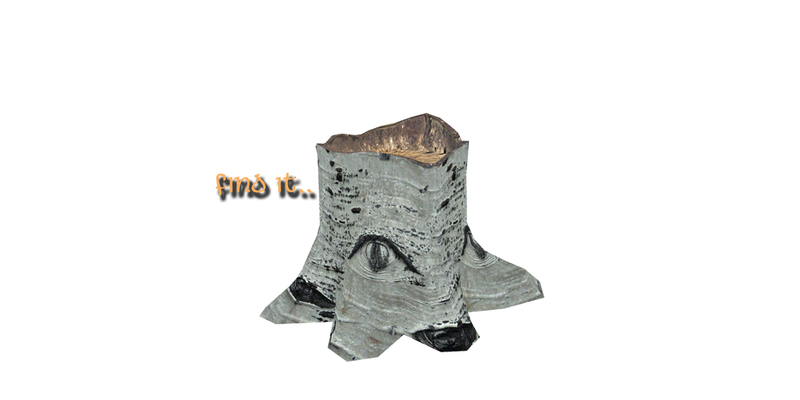 Each hunt object is available for 45 lindens each and the object everyone needs to find is a school book! Photo Coming Soon Sorry for the Delay! 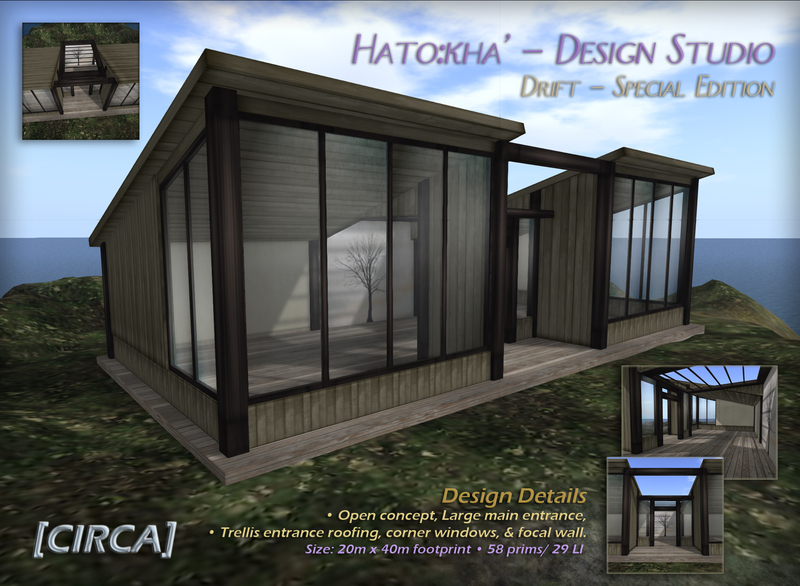 Train station with pose menu – 7 single poses. 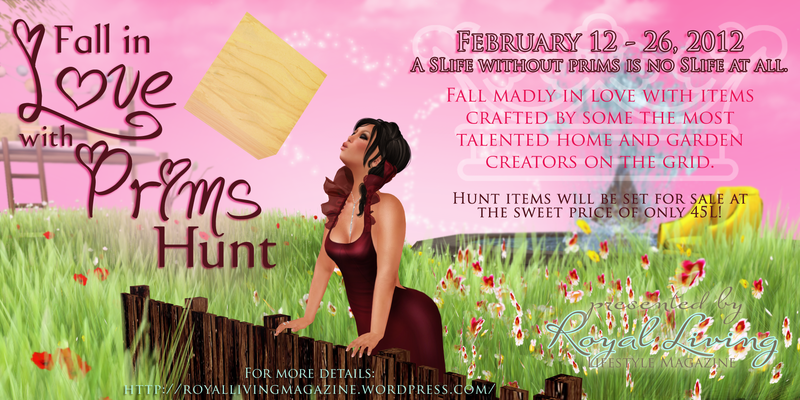 Special Thank you to Miss Naraelina Ordinary for creating our wonderful hunt poster for this event <3 !! Gracie & Prim, A Royal Affair to Remember – The Bunny Edition! 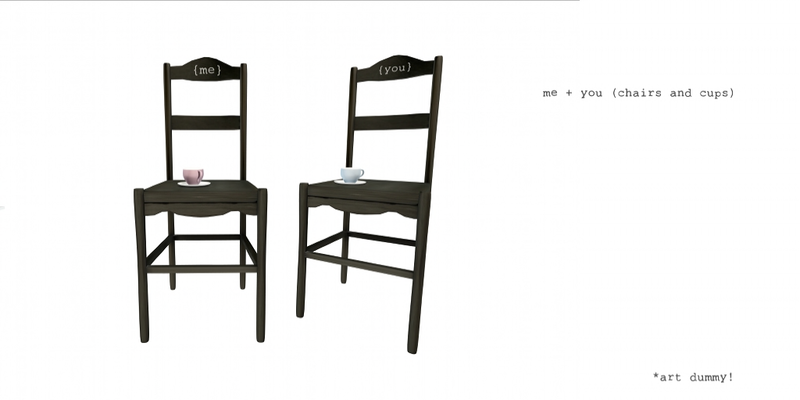 ≈ Comments Off on Gracie & Prim, A Royal Affair to Remember – The Bunny Edition! I am sooooooo excited! 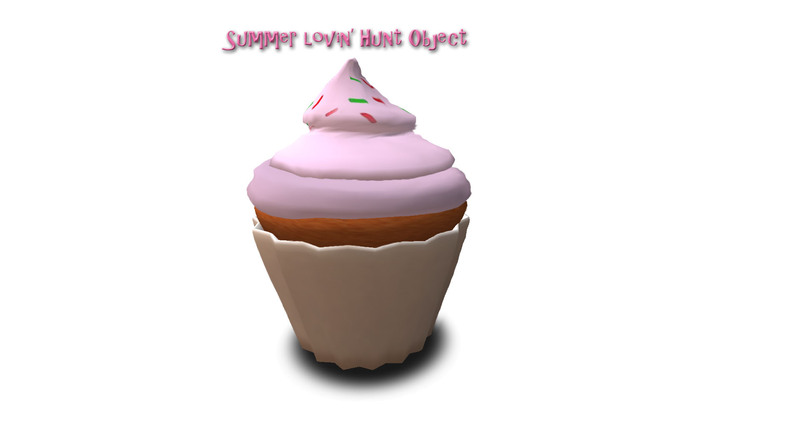 The Nest Shopping Sim is hosting an Easter Egg Hunt! 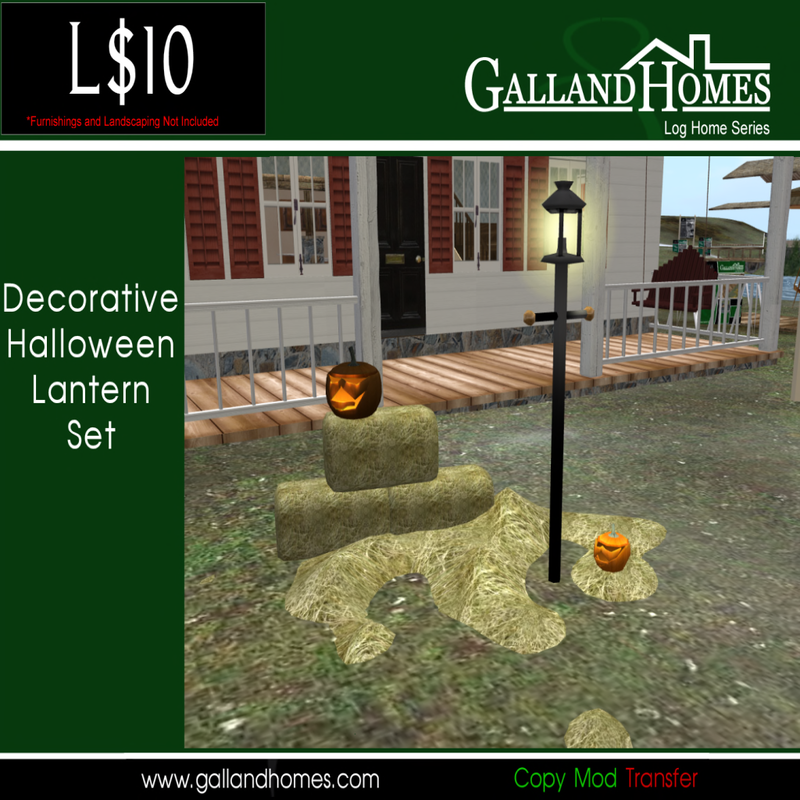 If you have never been to the nest and are a home and garden enthusiast do not think CLICK and goooooooooo! 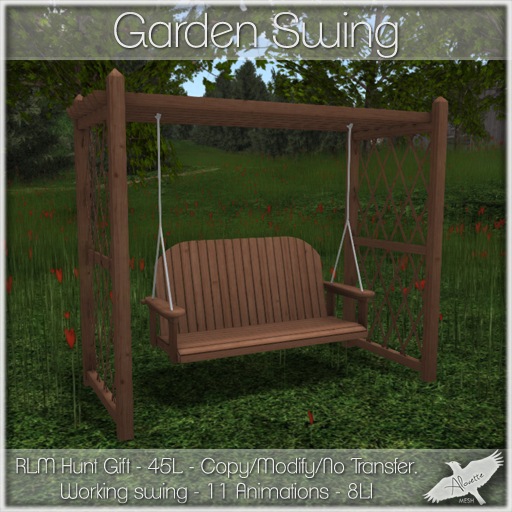 Insane amounts of amazing stores from Little Boxes, Rustica, Cheeky Pea, Fucifino, MudHoney, What Next, Clutter, Barnesworth, DaHaus, Urbanized, Theosophy, Scarlett Creative, Kusshon, InSight Designs, Ambiance, RC Clutter, OMG AND MOREEEEEEE!!!! I hopped on over to the Pea to begin! Then realized the hunt was down the road a piece! D: DOH! 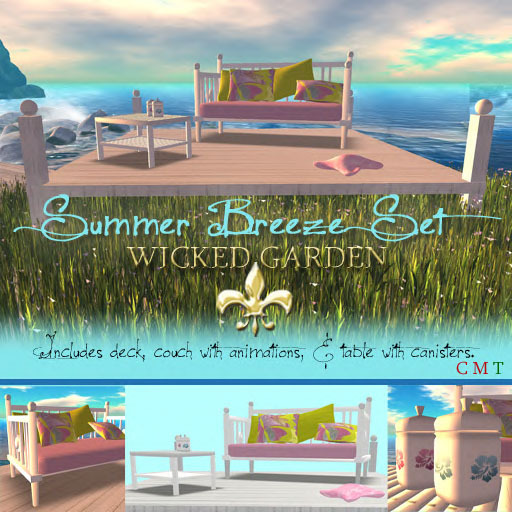 However, I spied a little something something :O CHEEKY PEA has lots of new stuff! 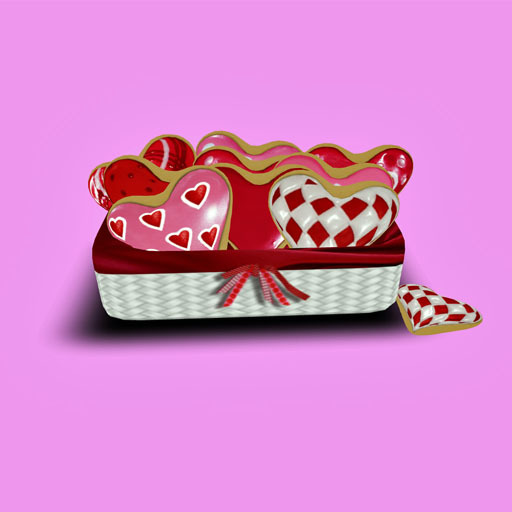 I clicked the box a lot -__- is a group gift soooooooo time to join! Plus it lets the Cheeky Pea shoppers get a discount! I made friends with Giraffe o.O on Main Street…everyone loves the Nest! I moved on to continue the hunt screaming EVERYONE HUNT ALL THE EGGYS! 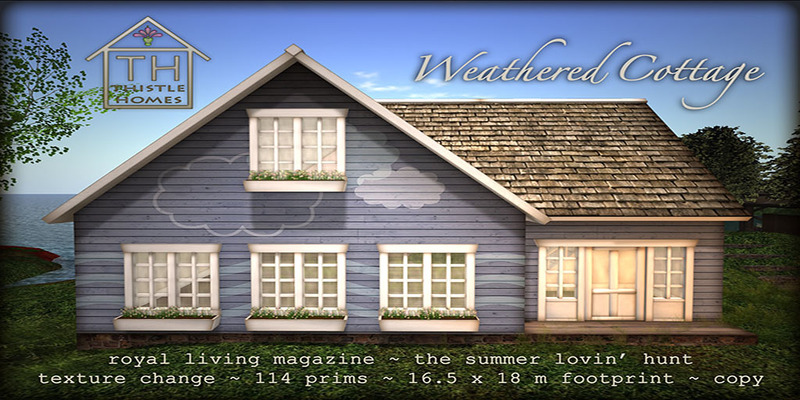 Royal Living Magazine Proudly Presents The Fall in Love with Prims Hunt! 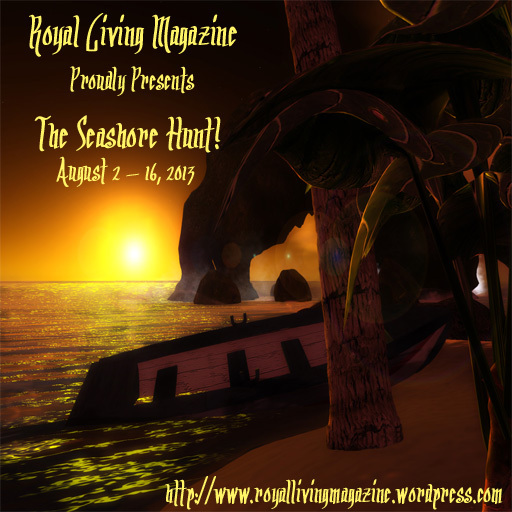 ≈ Comments Off on Royal Living Magazine Proudly Presents The Fall in Love with Prims Hunt! 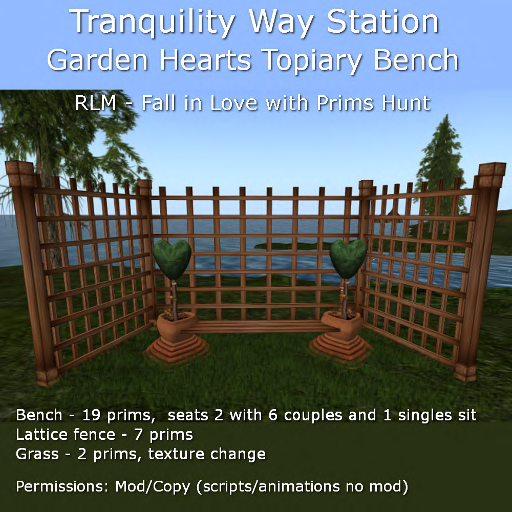 Please join us for a very special event taking place from February 12, 2012 through February 26, 2012 the Fall in Love with Prims Hunt! 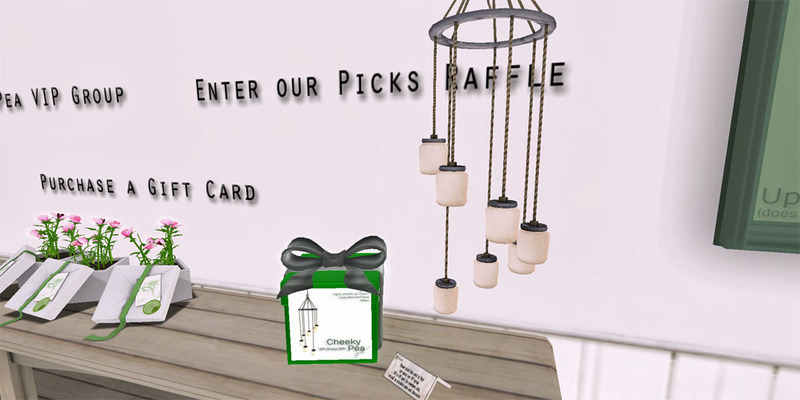 Thank you for taking part in our wonderful hunt! The following amazing creators are feeling the LOVE!! 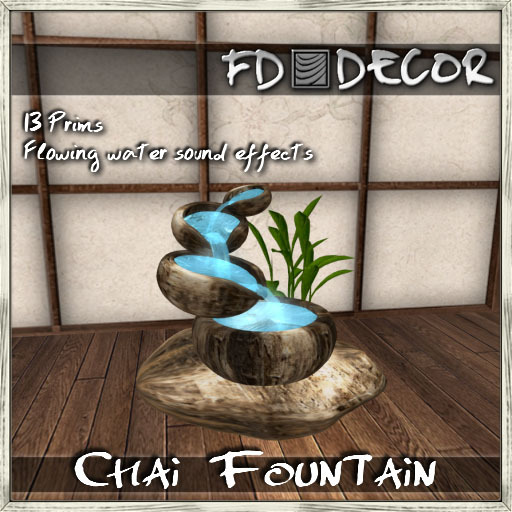 Please be on the look out for the object below it will be set for 45Ls! Photo Coming Soon <3 Sorry for the delay! This set is wearable DJ boards includes the heart above, backpack and boards.